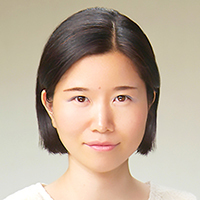 「細胞毒性とアポトーシスの誘導に対する細胞密度の影響を評価するためのフロー・サイトメトリー分析」 / Preobrazhensky S, Malugin A, Wentz M. "Flow cytometric assay for evaluation of the effects of cell density on cytotoxicity and induction of apoptosis". Cytometry2001;43(3):199-203. 「トキソプラズマに対する抗体検出のためのラテックス凝集試験」/ Mazumder P, Chuang HY, Wentz MW, Wiedbrauk DL. "Latex agglutination test for detection of antibodies to Toxoplasma gondii". J Clin Microbiol 1988;26(11):2444-46. 「大腸癌特異性を有する卵巣粘液嚢胞液に対する抗血清」/ McNeil C, Ladle JN, Helmick WM, Trentelman E, Wentz MW. "An antiserum to ovarian mucinous cyst fluid with colon cancer specificity". 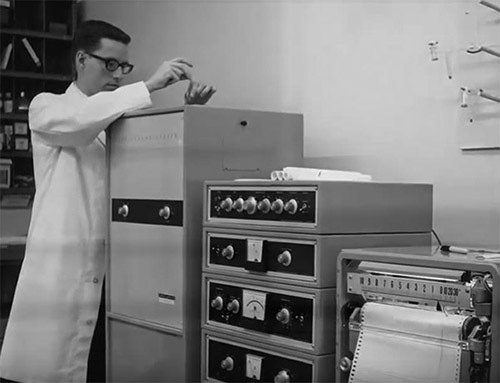 Cancer Research1969;29(8):1535-40. 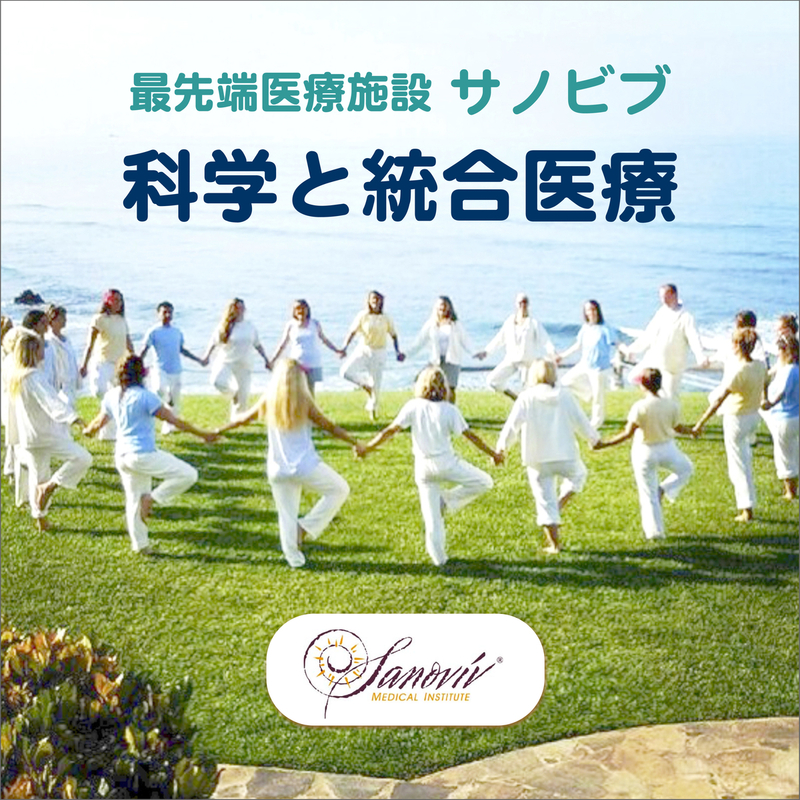 「ボツリヌス菌C型：バチルス-リケニフォルミスによる季節阻害」 / Wentz MW, Scott RA, Vennes JW. "Clostridium botulinum type F: Seasonal inhibition by Bacillus lichenoformis". Science 1967;155(758):89-90. Dr. Myron Wentz is a world-renowned scientist most commonly known for his revolutionary work in developing human cell culture technology and the diagnosis of infectious disease. He has dedicated his life to finding solutions to the world’s health concerns, and in doing so, created a superior nutrition system designed to nourish the human body on a cellular level. 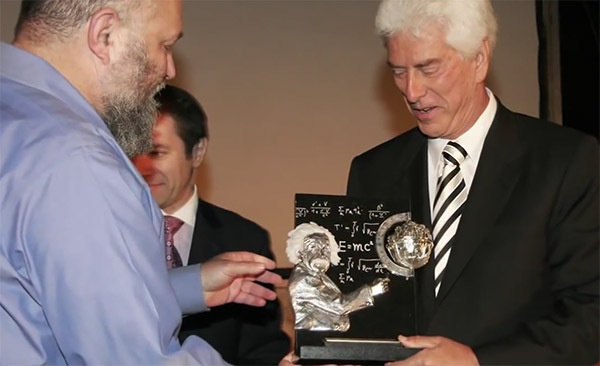 As a result of his efforts, Dr. Wentz was presented the Albert Einstein Award for Outstanding Achievement in the Life Sciences in 2007. Dr. Wentz received a PhD in microbiology with a specialty in immunology from the University of Utah, an MS in microbiology from the University of North Dakota, and a BS in biology from North Central College. In his early career, Dr. Wentz served as director of microbiology for Methodist Medical Center, Proctor Community Hospital, and Pekin Memorial Hospital in Peoria, Illinois. 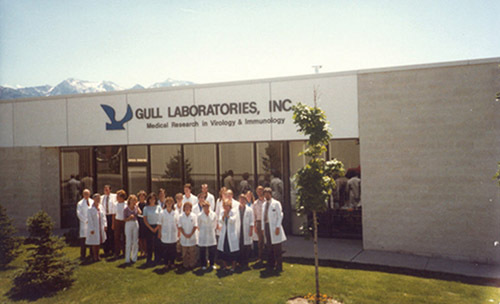 Dr. Wentz founded Gull Laboratories in Salt Lake City in the early 1970s. 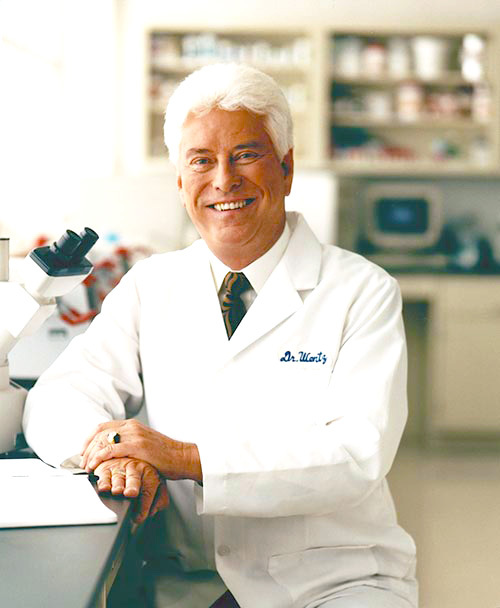 He spent 20 years developing and manufacturing more than 30 different diagnostic tests designed to detect infections and certain autoimmune disorders. Many of these assays were FDA firsts, and Gull’s greatest success was the creation of the first commercially available test for the diagnosis of Epstein-Barr virus infection. Gull's contributions to the field of disease detection played a critical role in the world health arena, but Dr. Wentz believed the prevention of disease was even more important. 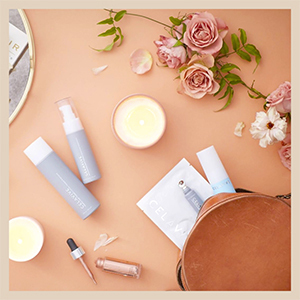 Free radicals in the human body are believed to be the cause of most degenerative diseases, and Dr. Wentz saw the need for supplementing with antioxidants to counter the negative effects of free radicals. He concluded that the single most effective thing people could do to prevent degenerative disease was to receive proper nutrition at the most basic level—in each individual human cell. Dr. Wentz worked to develop the finest viral antigens by creating a nutritional system to grow the healthiest and best functioning cells. This research convinced him that the principles of good nutrition are universal. 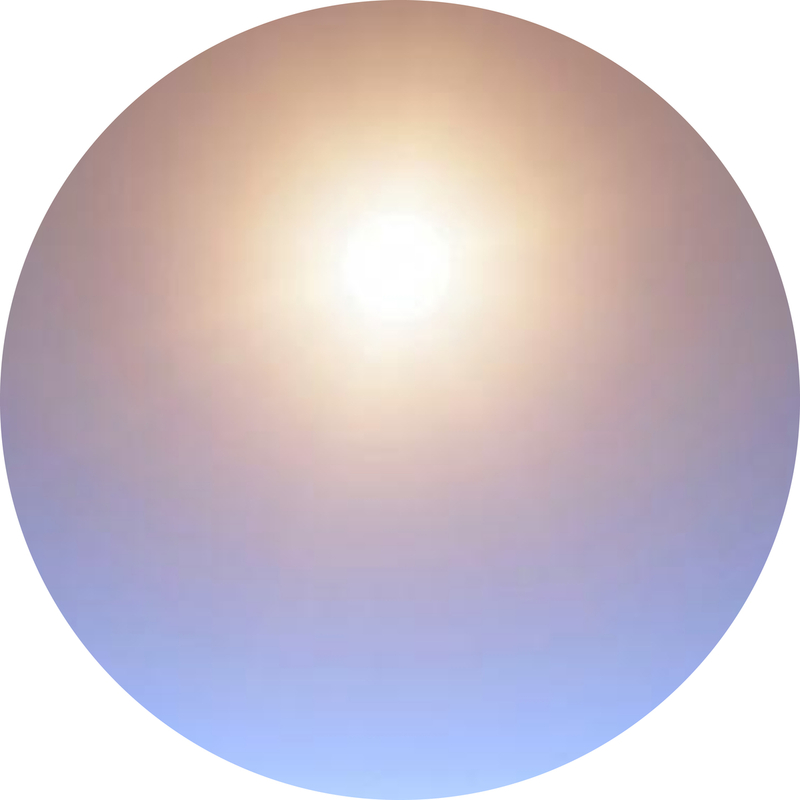 Dr. Wentz firmly believes that with comprehensive nutrition, the human body can sustain long-term good health. 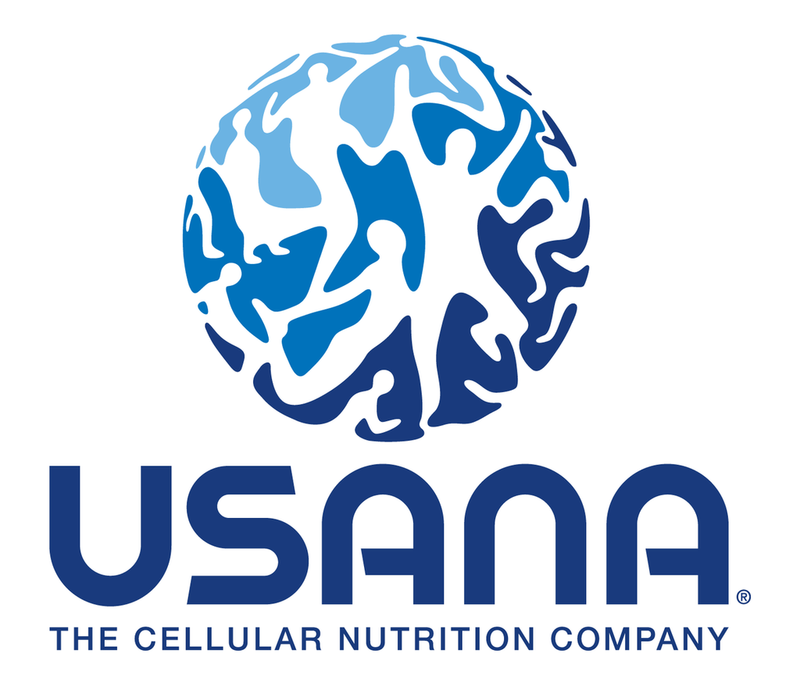 With a determination to provide the world with access to vital nutrition, Dr. Wentz founded USANA Health Sciences in 1992 and created a state-of-the-art facility to manufacture high-quality nutritional supplements. 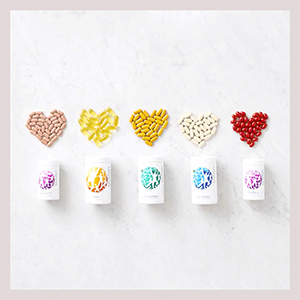 It wasn’t long before USANA became a leader in the health and wellness industry with a full line of nutritional products designed to provide a complete and balanced spectrum of beneficial nutrients. 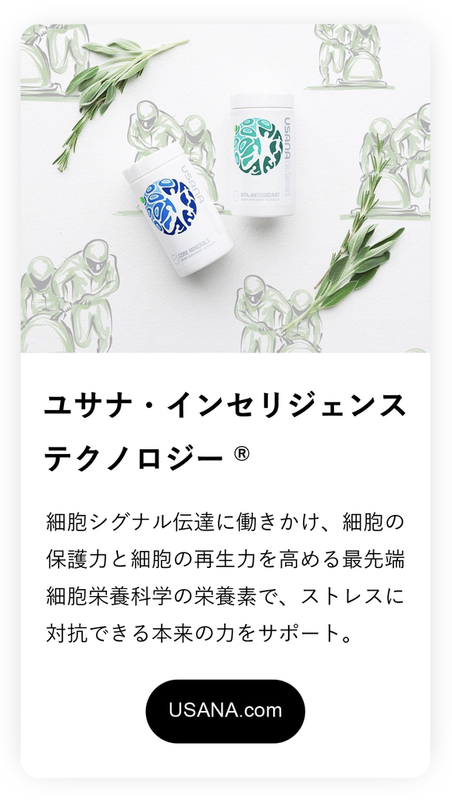 © True Health Journal 2019 All rights reserved.